Citigroup accepted more than $45 billion in bailout funds and then tried to buy a plane with it. The Obama administration knows how to use the bully pulpit. 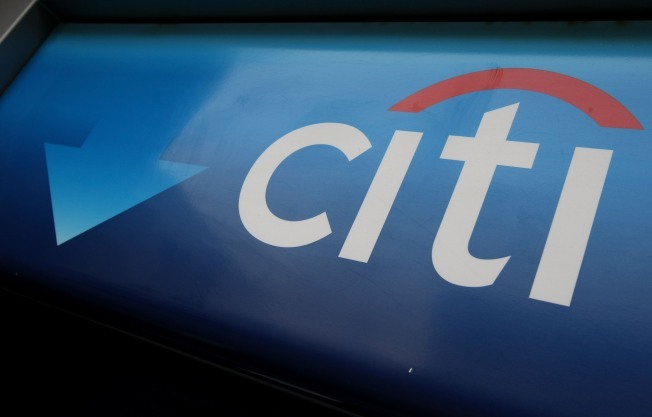 A Treasury Department official on Monday called Citigroup, which has received $45 billion in bailout capital from the government, to protest plans to accept delivery on a luxurious $50 million corporate jet made in France. President Obama has said he will demand more accountability from recipients of bailout funds, and Citigroup now is finding out what that means. The Treasury official called the bank to complain and told the executive to find a solution. Among the possibilities would be selling or leasing the fancy flier, since there are penalties associated with killing the contract outright. The call was made by an official other than Timothy Geithner, shortly before he was sworn in by the president on Monday night after winning confirmation from the Senate. The plane – a Dassault Falcon 7X — quickly became a new poster child for excess by companies being kept afloat by taxpayers.